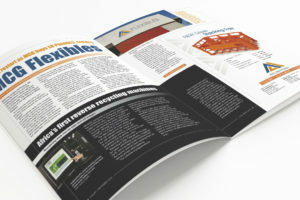 KraussMaffei published a “Success Story” about their cleverly produced milk crates. 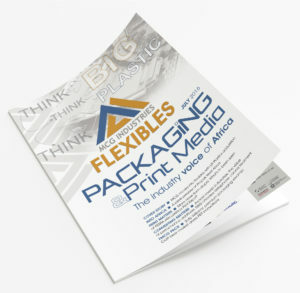 SA Plastics Magazine published an article about MCG Flexibles in their August 2016 issue. July 2016’s cover and cover story featured MCG’s move into flexibles with the LR Plastics acquisition.